Technically speaking, even the most inexperienced cook can throw something in a pan, add a little salt, garlic and pepper, and be rewarded with something edible. But the best cooks have experimented with a wide variety of herbs and spices, and (sometimes through trial and error) have learned which herbs bring out the best in each food. If you’re just beginning cooking, you may feel overwhelmed in the spice aisle at the grocery. There are so many choices, from coriander to tarragon – what are they all used for? It would be impossible to cover all the herbs and their uses, but read on to find out about a few of the most important herbs and spices to have on your spice rack. Keep in mind as you cook that nothing beats the texture and aroma of fresh herbs. It’s always best to use fresh plants as possible; consider growing a small herb garden! But most cooks will stock their pantry with the following herbs and spices, so as never to be left unprepared. Oregano is very versatile – it pairs well with most foods. It’s used to flavor breads, meats, sauces and cheeses. It works well in marinades and dressings, and, when mixed with a bit of olive oil, you can use it as a dip for crusty breads. Its flavor is earthy and pungent, but not as overpowering as, for example, rosemary. Mint is another staple you should always have on hand. The most commonly found in supermarkets is spearmint, and it’s got many uses. Mint “belongs” in cheeses, pasta and rice dishes, and even meats. You’ll also find mint in some drink recipes. You can buy mint in the dried, chopped form or as an extract. Depending upon your cooking goals, it may be good to have both on hand. If you’re not sure which to buy, opt for the dried, chopped leaves. There’s nothing like the aroma of basil in your garden in the warm summer months. If you can manage it, plant some basil in your garden. The minimal effort will be rewarded by large, bushy plants that smell like heaven. Basil has found its way into many cuisines. You’ll recognize it most from Italian cooking, but you’ll also taste basil in many Asian and North American dishes. There are quite a few cultivars of basil, and all have a slightly different taste. 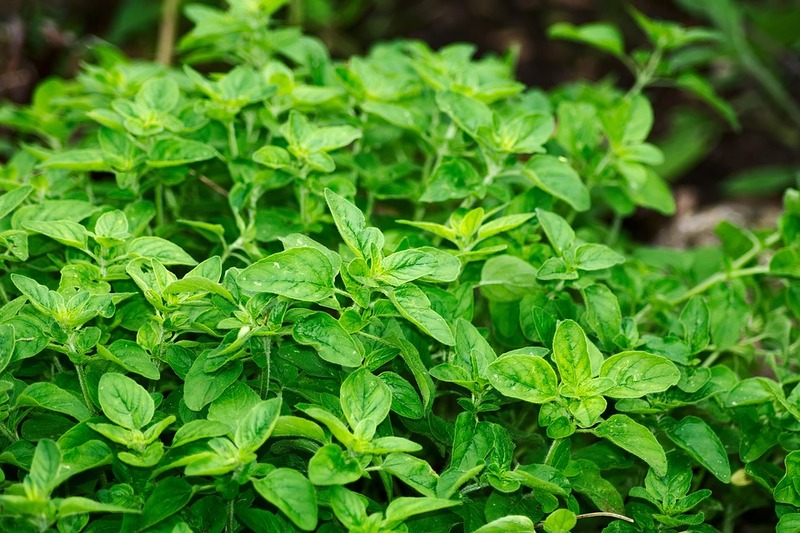 The most commonly used are lemon basil, sweet basil and holy basil. If you’ve eaten a pickle, you know the bright flavor of dill. Of course, to pickle products requires vinegar, and the taste of dill is actually very warm; it’s got quite a distinctive taste. Herbs and their uses can sometimes be stereotyped, and dill is one of those unfortunate herbs. 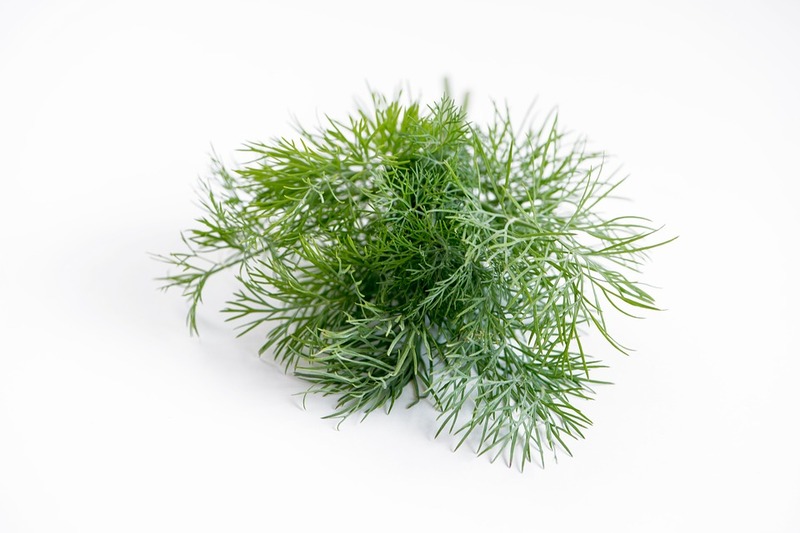 It’s not just for pickles; dill can be used in sauces, seafood dishes, cheeses and even as a compliment to potatoes. Dill is another herb you should consider planting in your garden. It’s got a fine, leafy and very attractive appearance. And it’s known to be a natural insect deterrent. Once you smell cloves for the first time, you’ll never forget the scent. It’s best described as a nutty, cinnamon-like aroma, but sweeter. And the taste is similar to the smell. You could almost describe the taste of cloves as “spicy;” there’s a heat in the flavor that is very distinctive to the plant. Cloves are used in baking and cooking, and lend a warmth to dishes. They’re commonly used in breads and sweets, but can also be found in soups and stews. While you’re shopping, pick up a bottle of ground cinnamon or cinnamon sticks for a less aggressive alternative. Another plant to add to your garden is rosemary. It’s a miracle plant because it can grow in almost any condition. It’ll require a bit of upkeep, though. The plant will grow huge, but large plants are too woody to use in cooking. Rosemary, like most herbs, has a very distinctive scent. It’s almost piney, and smells like a Christmas tree at first. The taste is much the same, but use in moderation. Even just one sprig of rosemary will emit a very strong flavor. Rosemary is natively Mediterranean, but its use dates back to early Egypt. It’s used to flavor tomato sauces, pork, lamb and even breads. Cumin has found a place in dishes across the world. You’ll taste cumin in American chili, Mexican, well, everything, and in many Mediterranean foods. It’s hugely rich in iron, and has actually been used in Ayurvedic medicine for centuries. Cumin has a very earthy taste profile. It’s a bit spicy, but not overpoweringly so. You’ll get a bit of bitterness underneath the flavor, but it’s almost as if the aroma does well to cover that up. Use cumin sparingly. It may sound redundant, but everything that’s flavored with cumin will taste like cumin. It’s that distinctive, and that strong. A list of herbs and their uses wouldn’t be complete without mention of salt. You already know that salt is an essential for cooking, but “salt” actualy has a very broad definition. There are table salts, pickling salts, flake salts, brining salts… more salts than you could possible imagine. Fleur de sel, alaea salt, Himalayan salt, Kala Namak, pink salts. There are also flavored salts. Visit a specialty retailer and you’ll find mushroom salt, truffle salt, lemon salt, the list goes on. It’s not necessary to keep 32 types of salt in your kitchen. Please do experiment with flavors, though, and keep on hand the ones you enjoy the most. 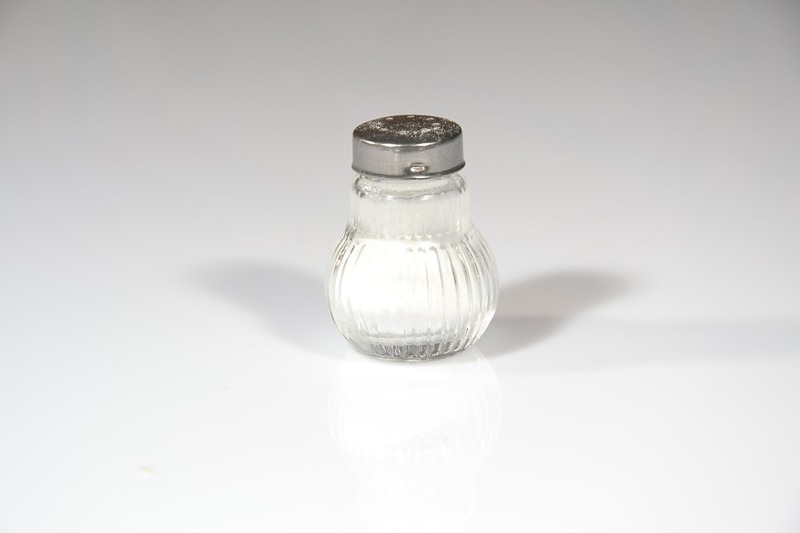 Be sure that your kitchen is stocked with table salt, and a sea salt like fleur de sel. You can’t go wrong by having a few types of salt in your cooking arsenal. The spice aisle is huge, but experiment, experiment, experiment! All the best cooks started somewhere, and you’ll learn more about herbs and their uses by just using them than you will from any article. Most importantly, have fun! It’s really hard to go wrong when you’re cooking.